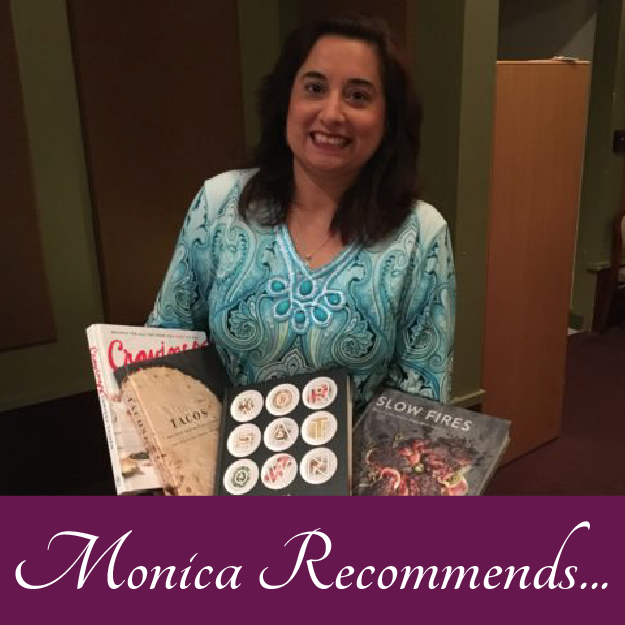 Join Monica Bhide as she dishes up a page-turning story of sacrifice and determination, with an honest exploration of the human spirit. 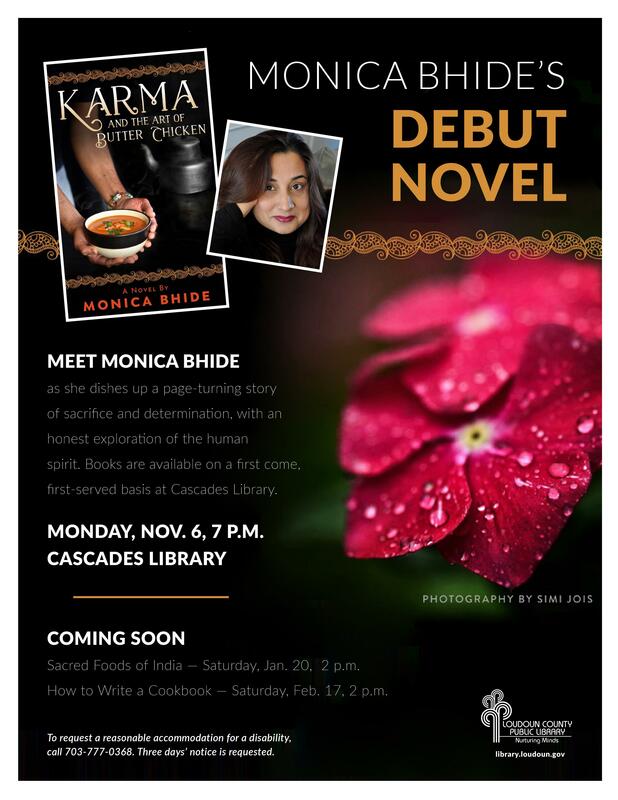 Copies of Karma and the Art of Butter Chicken are available on a first come, first-served basis at Cascades Library. 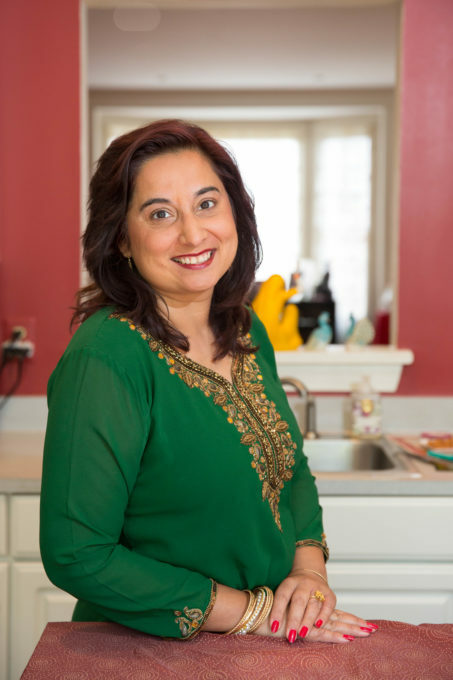 Date: Monday, November 6, 2017.